. . .And look what I found. I was so excited that I had to share it with you. A magazine from the publishers of "Success" magazine. All about Young Living Essential Oils. The magazine is of wonderful quality and the pictures are much better than these that I took. It seemed appropriate to take the pictures in my garden. So here is a little tour of my garden. This pot sits at the bottom on the back steps and is planted with herbs. This is my thyme that grows by the patio. Caramel was sleeping on the wicker chair on the patio. Could not wake him up so you could see his lovely eyes. So many volunteer sunflowers come up by the birdfeeder. Love daylilies. They grow almost anywhere and come up every year. So now you know why I was so excited. I hope you will go out and get a copy for yourself and enjoy the read with a glass of iced tea with a drop of lemon or peppermint oil in it. I like mine with a drop of grapefruit oil. That's my plan. Enjoy this lovely summer weekend. Please stop by my blog often. Some of you already know me from my first blog Joyously Living Life. It is a blog about the things that I love spending my time doing. Decorating my home and gardening. Cooking, one of my great joys, and knitting and antiquing. In this new blog I want to share with you another aspect of my life. 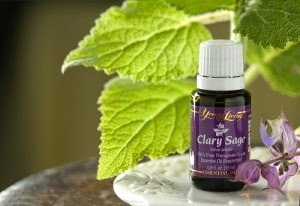 A way of life that has become second nature to me~ ~ ~Young Living Essential Oils. For 20 years now I have been using these oils and natural products in my life everyday. Seriously, everyday for the last 20 years. The why's and the how's of using essential oils is really what I will be sharing here. I will be teaching you how you can also use essential oils to improve your health and wellbeing. I was so impressed by what they did for my health that I began sharing essential oils with everyone I met. This sharing lead to many people that I know also having a story to tell about how Young Living Essential Oils changed their lives. 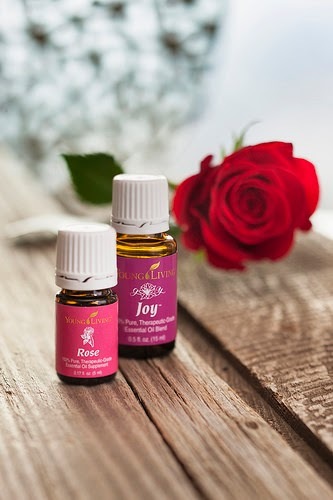 These people began purchasing and using Young Living Essential Oils on a regular basis and they also began sharing with their friends about how wonderful these oils are. 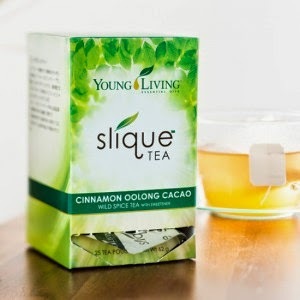 This sharing has led to a wonderful business not just for me, but for many of the people on my team. A team of people who work together to earn money for their family's. To supplement their main income earner or to become the main income earner for the family. Before all this could happen I had to learn how to use these essential oils. That is what I will be sharing with you here. I had to learn that lavender essential oil was so very good for healing cuts and burns that I always keep a bottle by my kitchen sink to use if I burn myself or slip with the knife while slicing. The Young Living Essential Oil Company has been in business for 20 years now. The company owns many farms throughout the world. We grow most of the herbs used to make our single oils and distinctive blends. Each farm has it's own distillers on site so the plant material is fresh as it goes into the distillers. It is not trucked for many miles before it is distilled. I know how important this is first hand. A few years ago I spent a wonderful week in Utah at one of our Young Living farms during the lavender harvest. 10 of us who are distributors for Young Living spent every day working side by side with the president of the company harvesting and distilling lavender. It was an amazing experience that I will never forget. I will also be sharing how I use Young Living Essential Oils on my pets. We all love our pets. They are "family" so why not treat them special in your care of them. This will be a fun journey for me and I hope that you will join me as I share with you~ ~ ~A Joy that became a habit that grew into a business that I love doing everyday. Come back and see me again soon.